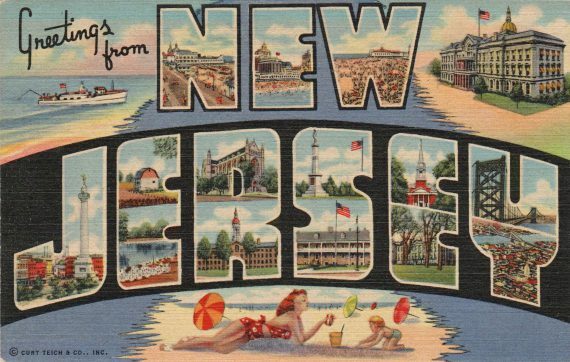 New Jersey never gets the respect it deserves, likely because it is largely in the shadow of New York and Philadelphia. But New Jersey is one of America’s most densely populated states, a place that provides a range of environments from impossibly adorable small towns to grim, urban, industrial wastelands. New Jersey has also been a home to most of the major northeastern chains, including A&P (based in the state for much of its existence), Food Fair, American/Acme, Safeway, Pathmark, Shop-Rite, and more.